Real Madrid midfielder on loan at Bayern Munich, James Rodriguez, has been left out of the starting line up for Colombia’s opening match against Japan at the World Cup due to calf strain. The Colombia star player will start the first match at the World Cup on bench at the Mordovia Arena and he will be replaced by Juan Quintero of River Plate in the midfield role. 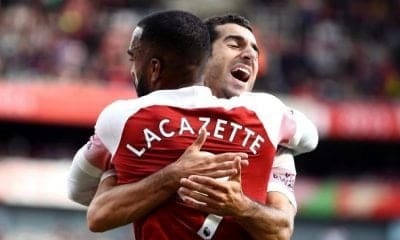 The team will be led by Monaco forward, Radamel Falcao, and Sevilla forward Luis Muriel a surprise omission from the starting team. There was a heavy German influence to Japan’s midfield with captain Makoto Hasebe, who plays for Eintracht Frankfurt, partnering Borussia Dortmund’s Shinji Kagawa behind striker Yuya Osaka, who plays for Cologne. The opening World Cup game is a big test for coach Akira Nishino, who only took charge 71 days ago. 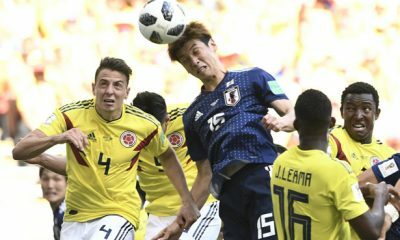 Japan will try to claim revenge for their 4-1 drubbing at the hands of Colombia, who reached the quarter-finals, in their final group game at the 2014 World Cup finals.